The Ford EcoSport, which rivals models like the Maruti Vitara Brezza and the Tata Nexon in India, is a globally well-received car. However, it is nearing the end of its career and will be soon replaced with an all-new vehicle. 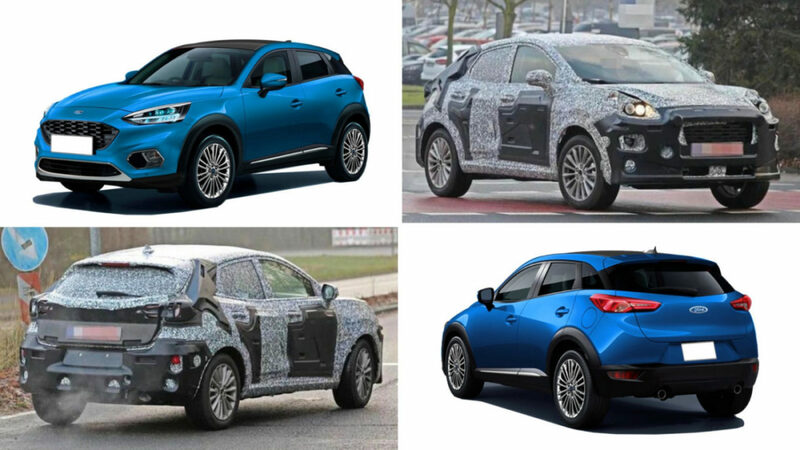 Well, the company has already started testing the successor of its popular compact SUV. The replacement of the Ford EcoSport is expected to make its world premiere at the 2019 Frankfurt Motor Show on 10 September. 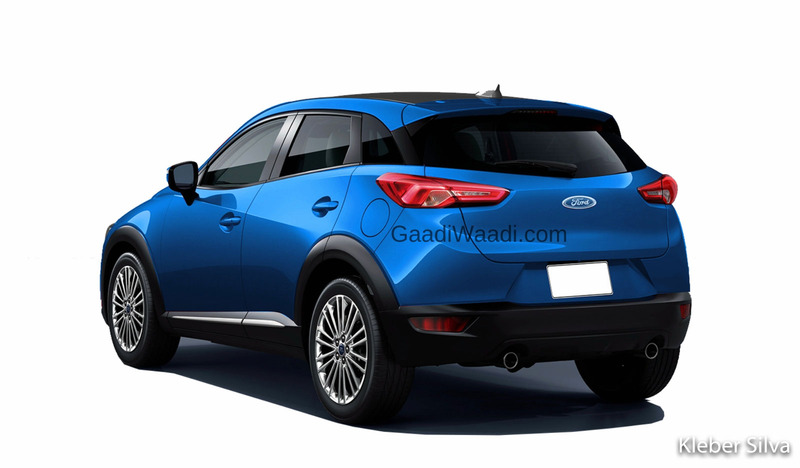 It is being said that the Blue Oval company could name the replacement of the compact SUV as Puma. The company has used this name for a small coupe earlier and is even the codename for an earlier range of engines. While the Ford EcoSport shares its platform with the sixth gen Fiesta, the replacement will use the same platform as the seventh gen Fiesta. Initially, it will be manufactured at the company’s Craiova plant in Romania. There are high chances that this successor of the Ford EcoSport won’t make to India. Over here, Ford has been working with Mahindra on a new SUV that will be suited to the highly demanding conditions of our market. 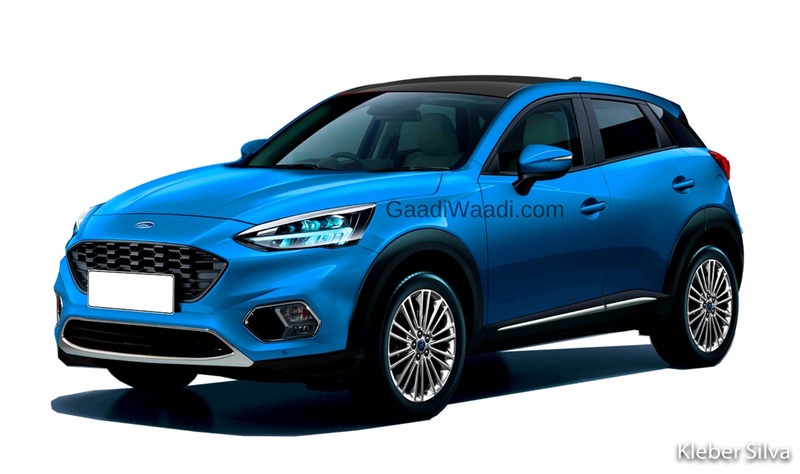 This new SUV could be ready by next year and would be a complete model replacement for the EcoSport. In North America, Ford will launch two new compact SUVs, with one being the new Puma and the other being a smaller version of the Bronco. While the former will be a replacement for the Ford EcoSport, the latter will compete with the Jeep Renegade. Other than a successor for the Ford EcoSport, the company is also developing an all-new Kuga SUV. Even this SUV will be unveiled later this year. It will ride on the C2 platform of the fourth-gen Ford Focus. Even this SUV won’t be launched in India. Instead, India will get a new model that will share its platform with the next-gen Mahindra XUV500.